The Green Class children had great fun during their final music lesson of the summer term. 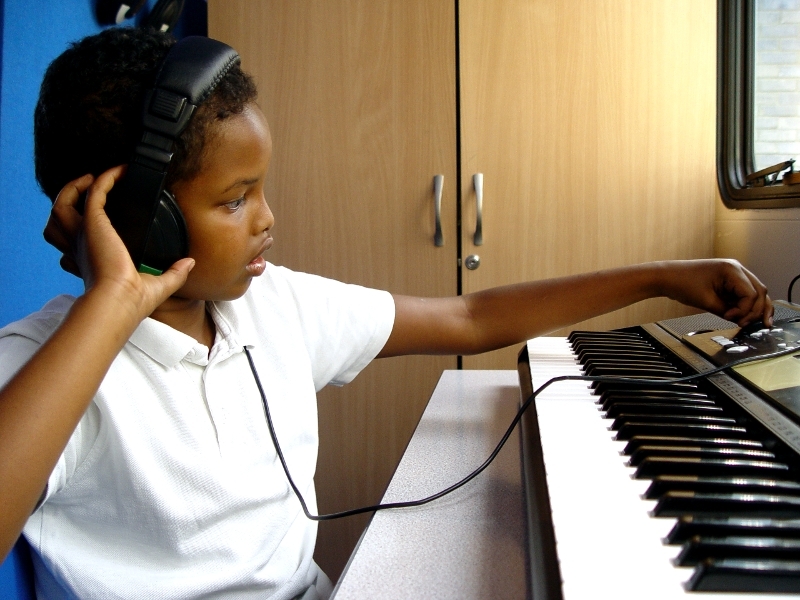 Each week we make our way to the music studio to learn some new skills with music teacher Miss G.
One of the aims for these lessons is to improve the communication and confidence skills of the children. 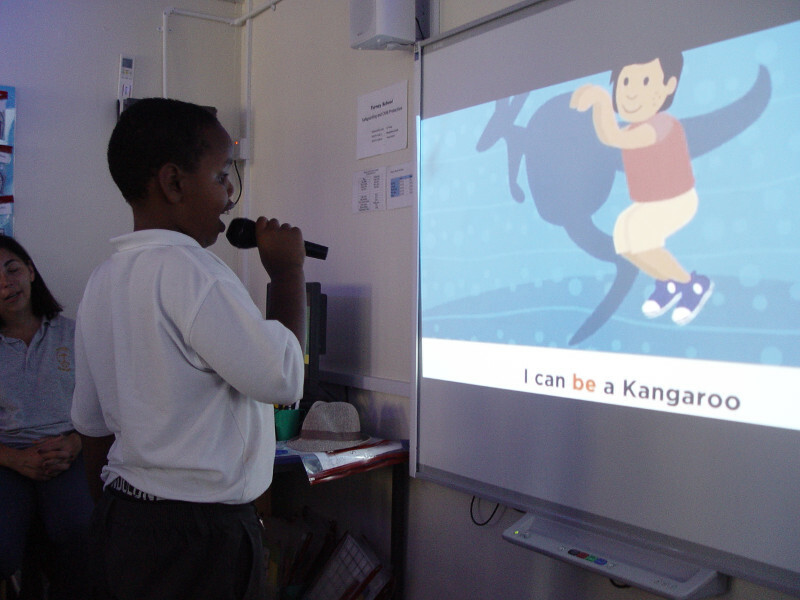 They were invited during the final lesson to choose a song and to sing it to the class using the microphone. Miss G encouraged plenty of movement. A shared musical movement activity then took place. The Green Class children marched around the music studio in time to a piece of music that was playing. This was a listening activity. When the music stopped then we had to halt our marching. Our music lesson came to an end in Green Class with some relaxation time. The children were invited to sit on the beanbags whilst they listened to some calming music. 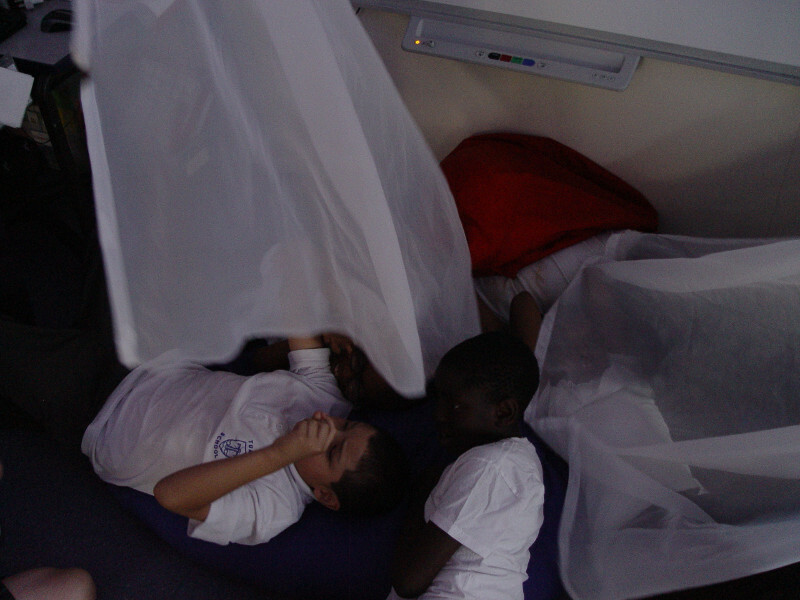 Staff members gently placed some sensory materials over the children.